When this site first started, it was intended as a place where both music and film were provided equal coverage. Nearly a month into operation now, it’s fairly clear that the musical side of the equation has, and is, going to receive the most emphasis. Since there tends to be less of a market for extremely notable film news, the best way to provide the format coverage thus far is by spotlighting music videos. On a separate note, Heartbreaking Bravery is nothing if not a place that provides emerging artists with a level playing field. All of this being said, there are certain moments that would be foolish to discount just because an artist’s already built an enormous fan base. Being completely honest, this post is less inspired by Arcade Fire’s involvement and more by the participation of Emily Kai Bock. She’s essentially become this generation’s Anton Corbijn. Curiously, Corbijn directed the last Arcade Fire clip (discounting Spike Jonze’s Greta Gerwig-starring experiment at the YouTube Music Awards) and added a few unforeseen stylistic touches managed to cause a sizable stir with his work. As admirable as his “Reflektor” video was, it doesn’t hold a candle to the work of his successor. Kai Bock opens up the video for “Afterlife” with an exercise in familial tension not too far removed from what James Murphy accomplished with his Canon Project Imagination short Little Duck. What happens next is a masterclass in composition, structure, and how to infuse a small piece with a hefty amount of emotional resonance. Close to all of the clip’s strongest moments are of a more implicit nature, allowing the viewer to color in specific instances with devastatingly realistic cues. A vast majority of the spectrum of mortality and the desires that accompany the specific stages are covered by Kai Bock, who utilizes stark black and whites, industrial landscapes, and a few outstanding performances. Everything is capped off by an absolutely heartbreaking reunion that elevates this video to level of format mastery that should cement Kai Bock’s reputation as one of the best music video directors working today. 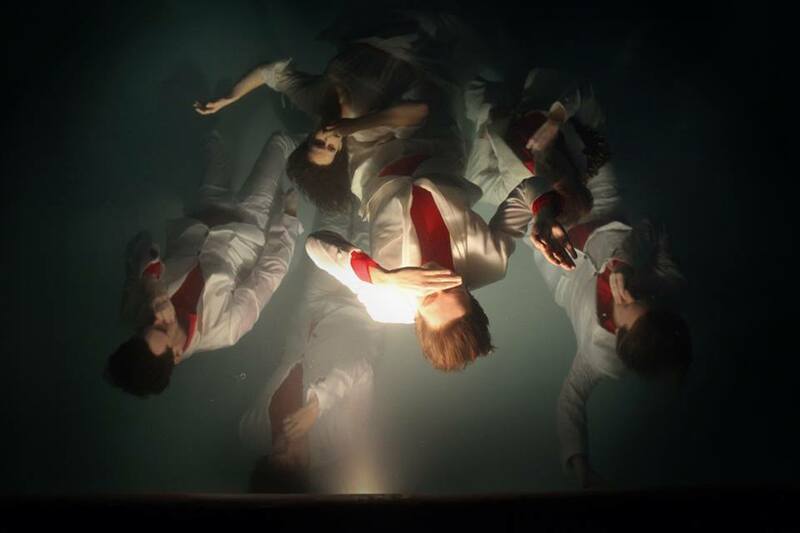 Reflektor may have been a problematic record but “Afterlife” was easily it’s strongest moment. Kai Bock has taken that moment to an even more impressive place. Watch the video below and clear some time to sit in stunned silence after. This is work worth remembering.